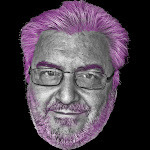 This is followed by another sustained silence and then, at last, a burst, a torrent, a flood of unstoppable surreal interlingual jabberwocky that makes no sense at all and yet makes perfect sense in each rapid-fire contemptuous interlocking reference to people and events of the day and of many other days in the recent or ancient history of mankind. 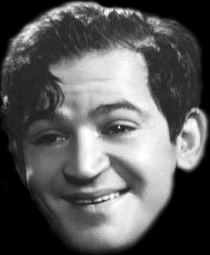 Not to mention womankind. 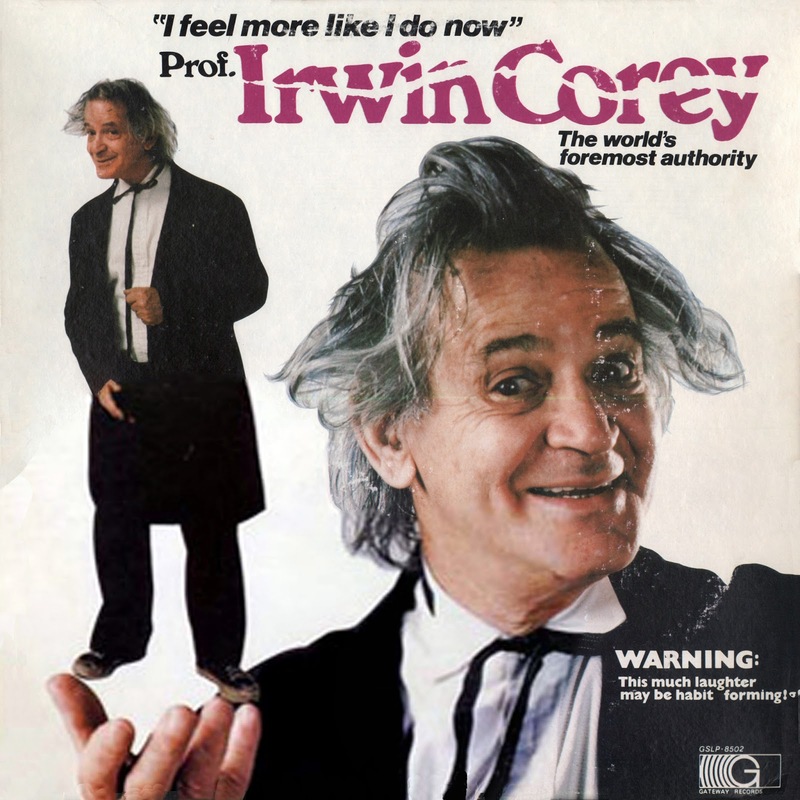 So where did all that come from – the Corey-patented free-flow free-wheeling free-association ceaseless river-run of genius-touched pertinent gobbledygook? 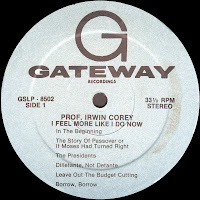 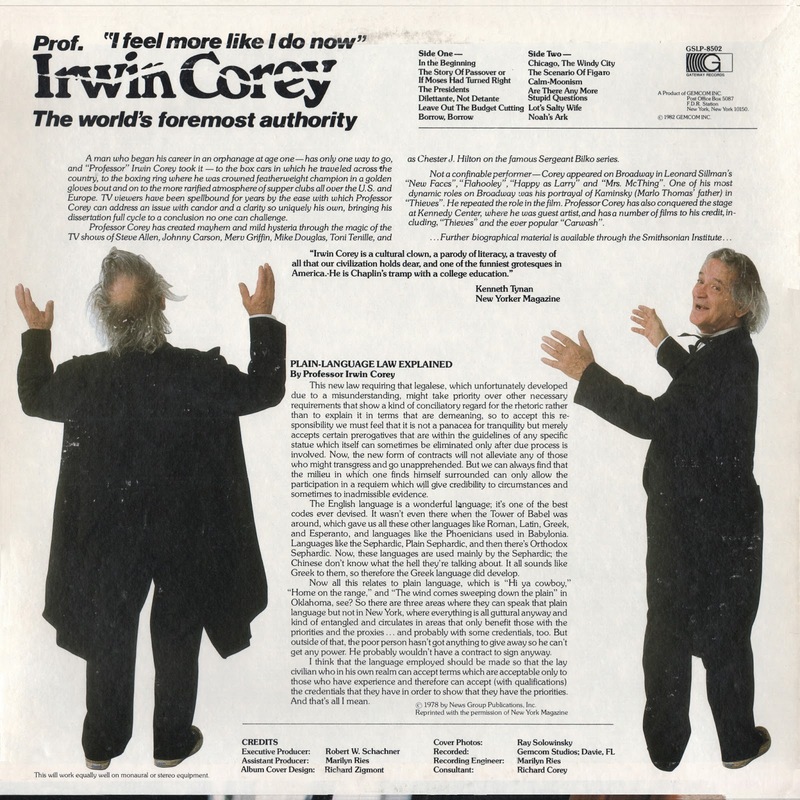 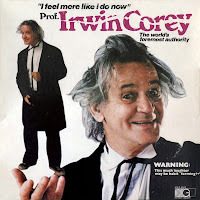 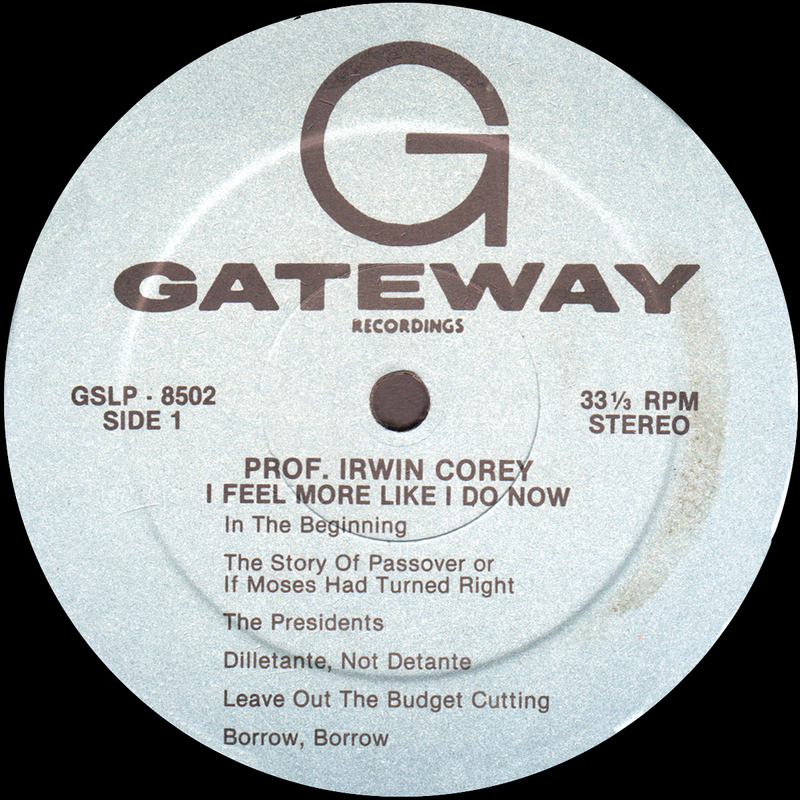 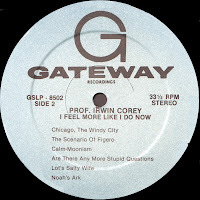 0 comments on "Professor Irwin Corey - I Feel More Like I Do Now Radio Promo 1982"